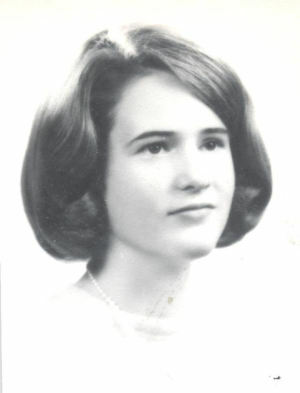 Obituary for Sandra (Goetz) Generous | Wyman-Fisher Funeral Home Inc.
Sandra Generous of Haverstraw, NY passed away on Monday, April 8, 2019 at Good Samaritan Hospital. She was 70. Sandra had worked as a credit representative for Lehn and Fink in Montvale, NJ. Sandra was born August 14, 1948 in Brooklyn, NY to Carl and Elfriede Goetz. She attended Central Connecticut State College. She is survived by her children, David and Laura Generous; her mother, Elfriede Goetz; grandchildren, Angel and Carla and sister, Linda Goetz. She is predeceased by her son, Brian and father, Carl (2018). Visiting will be Monday from 9:00 to 10:00 AM at Wyman-Fisher Funeral Home Inc. followed by a funeral service at 10:00 AM at the funeral home. Burial will be at Nassau Knolls Cemetery, Port Washington, NY.